One of the niches within the ecosystem of digital health solutions, , which are drawing attention around the world is based on remote personal monitoring and disease management solutions. To provide more universal care, companies are focused on making medical self-monitoring and receiving help more accessible and easy. 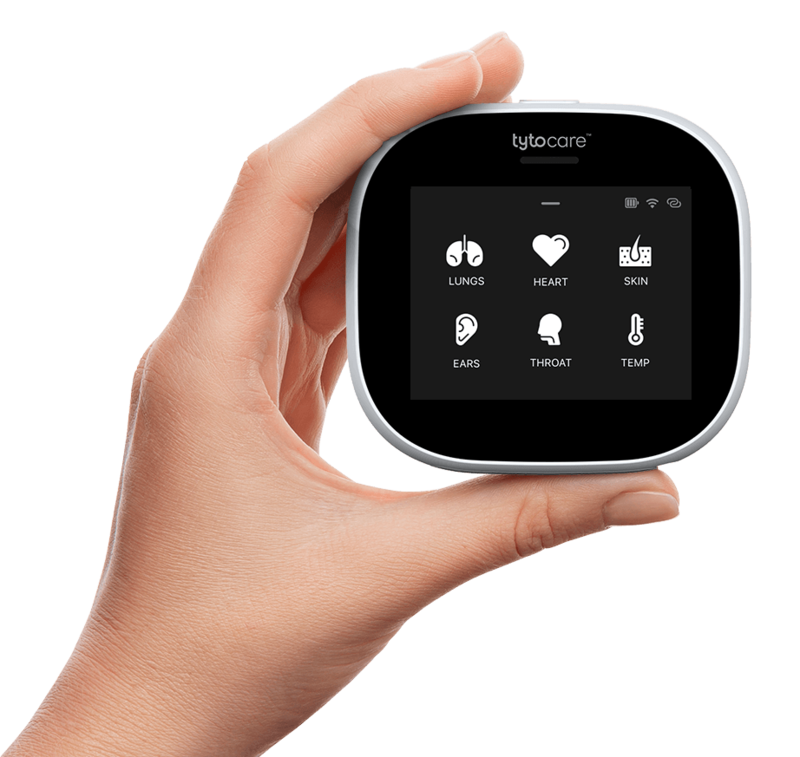 For example, newly-funded Israeli start-up, TytoCare, developed a platform that enables remote examination and consultation with a physician—a solution that can drive universal care, as well as increased patient engagement, even in more urban environments.